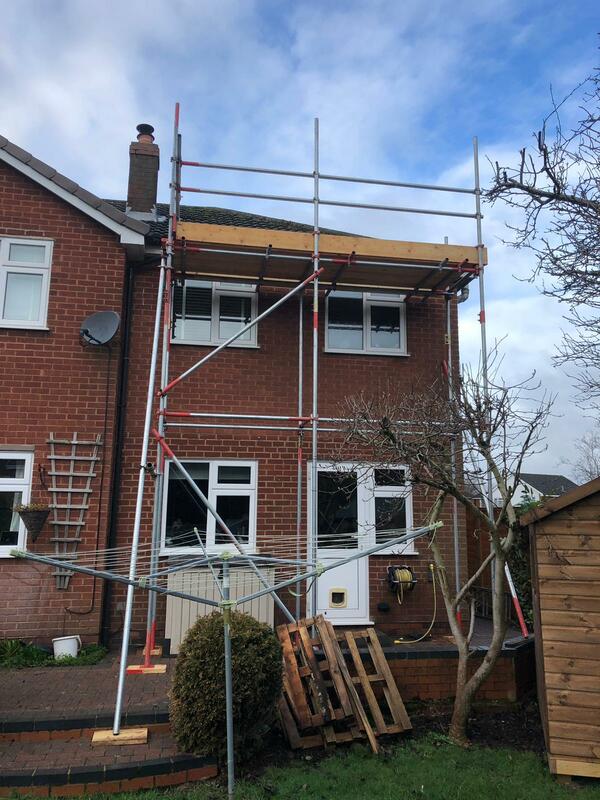 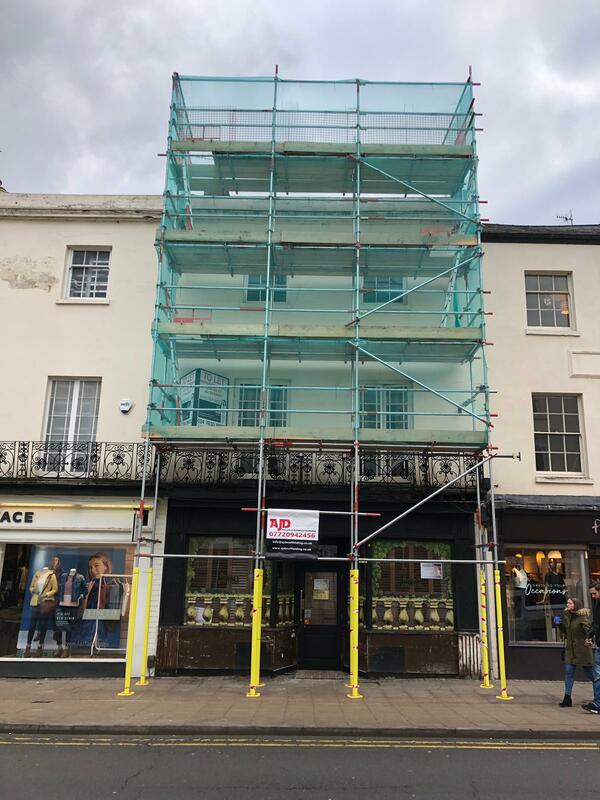 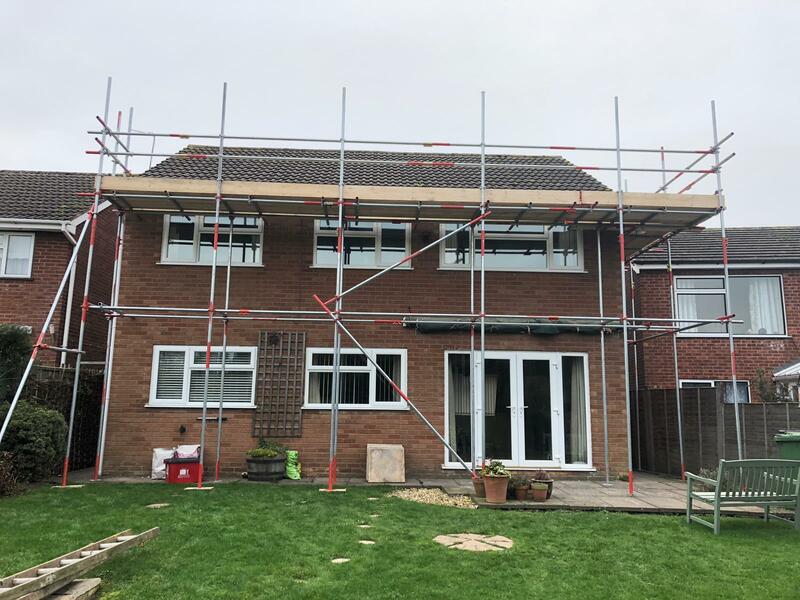 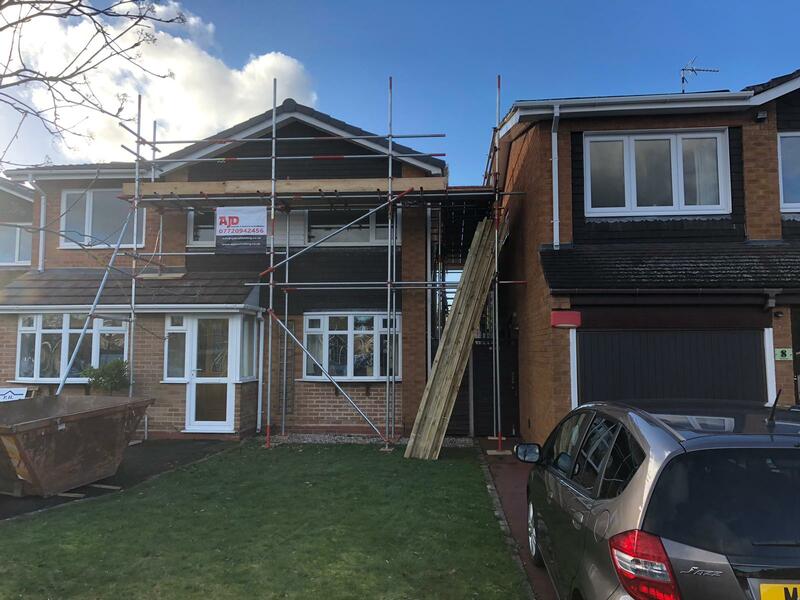 scaffolding services throughout Birmingham and across the midlands, becoming a familiar face/sign across hundreds of building and maintenance projects throughout Birmingham (the city and suburbs) and across Solihull. 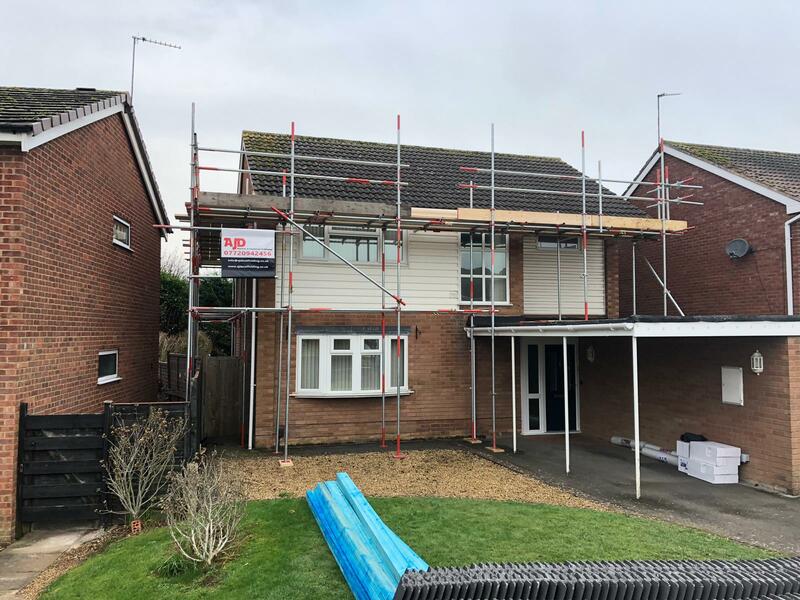 We have grown and added capacity in a carefully managed manner whilst still being able to offer the same great scaffolding services and value across ever-expanding areas. 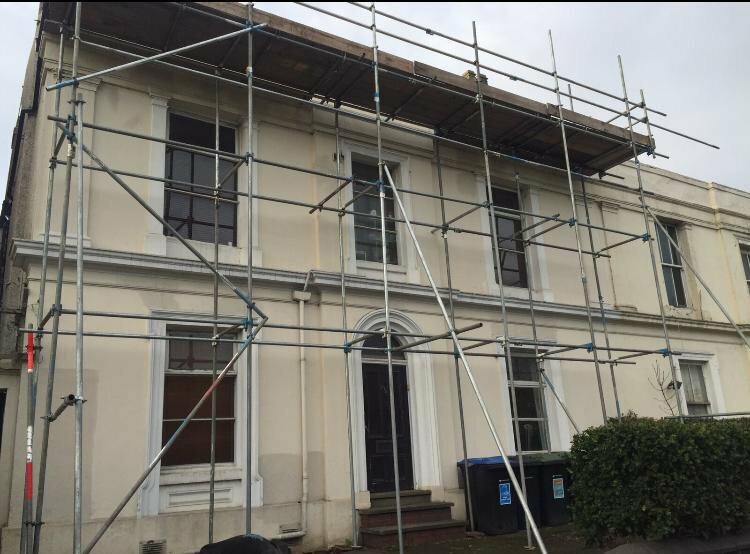 Birmingham scaffolding for all domestic, commercial and new build requirements. 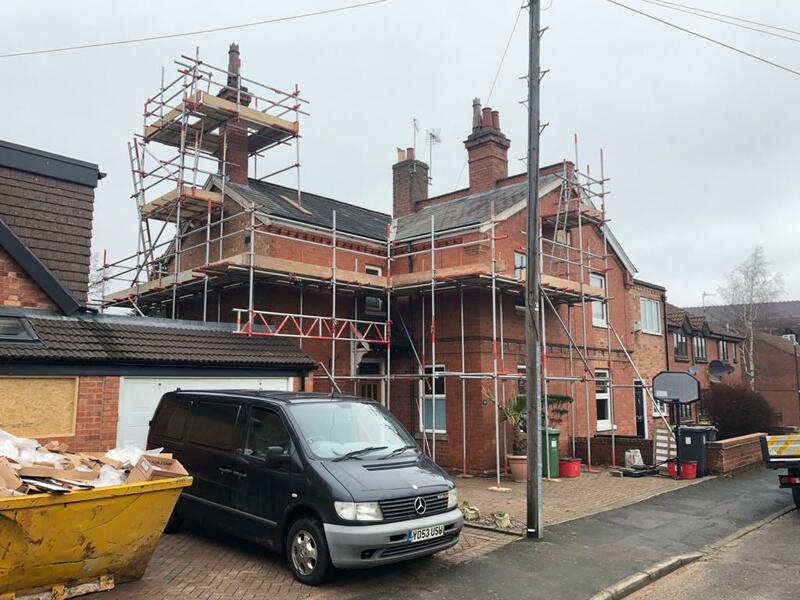 Our Birmingham scaffolding projects range from residential and commercial structures through to historical, local authority and new build through to industrial. 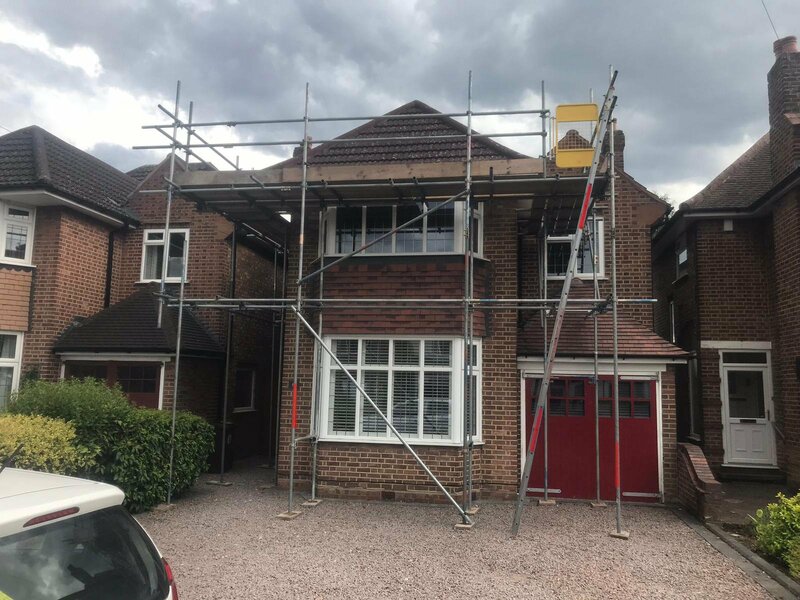 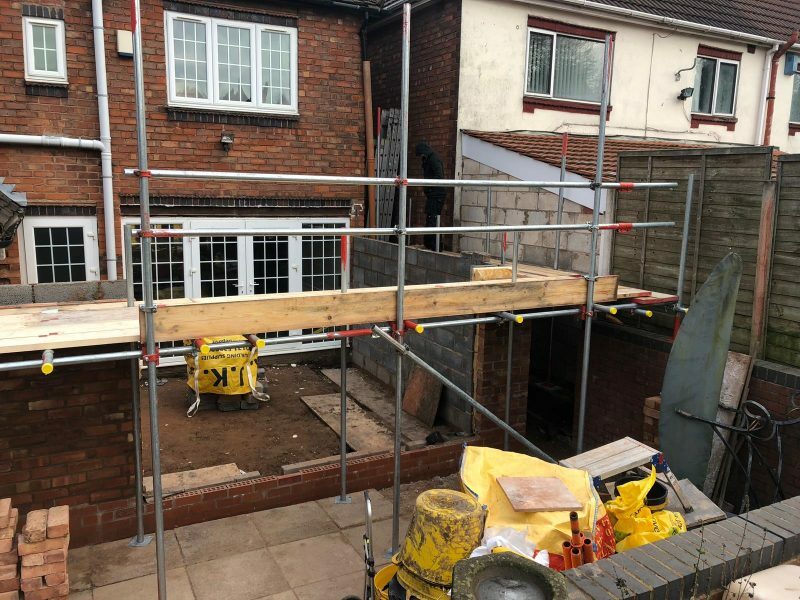 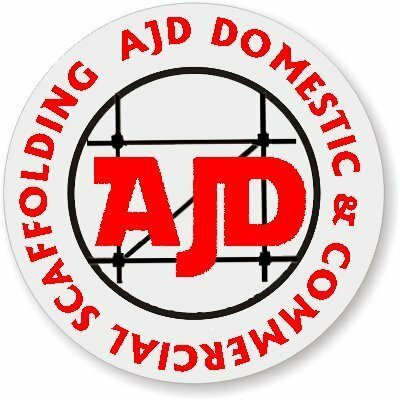 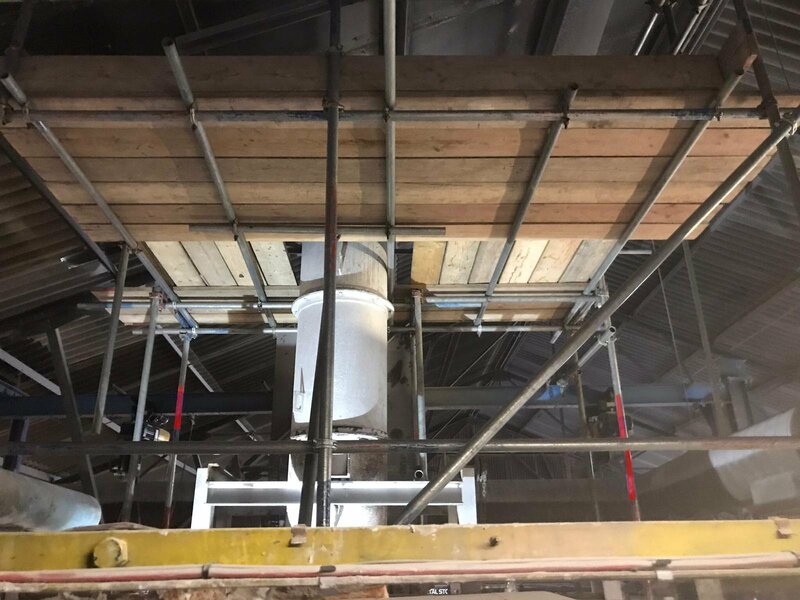 All Access Scaffolding have erected support and access scaffolding around and in castles, factories and throughout housing estates – our breadth and depth of providing safe and reliable scaffolding erection, hire and dismantling is unparalleled in Birmingham. 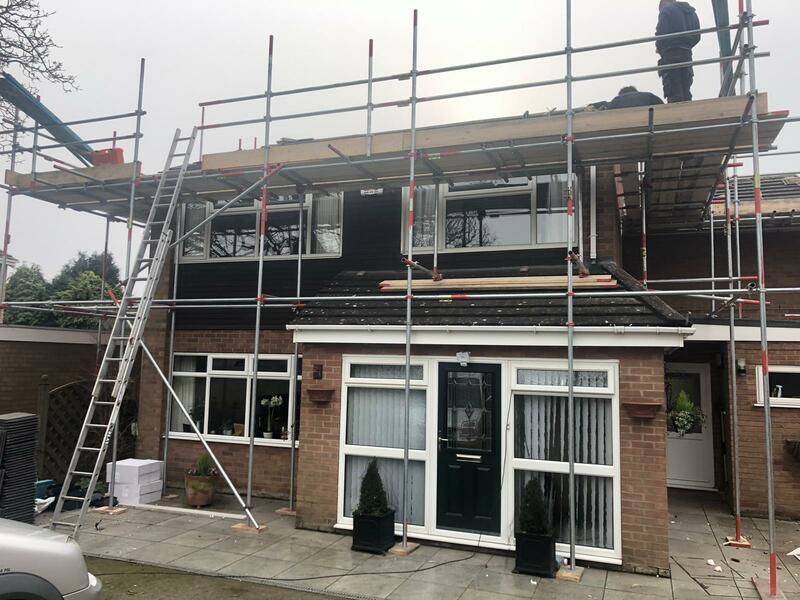 Which ever location we work you can be guaranteed that we bring the same dedication, high-quality workmanship, impeccable service and market-leading safety standards. 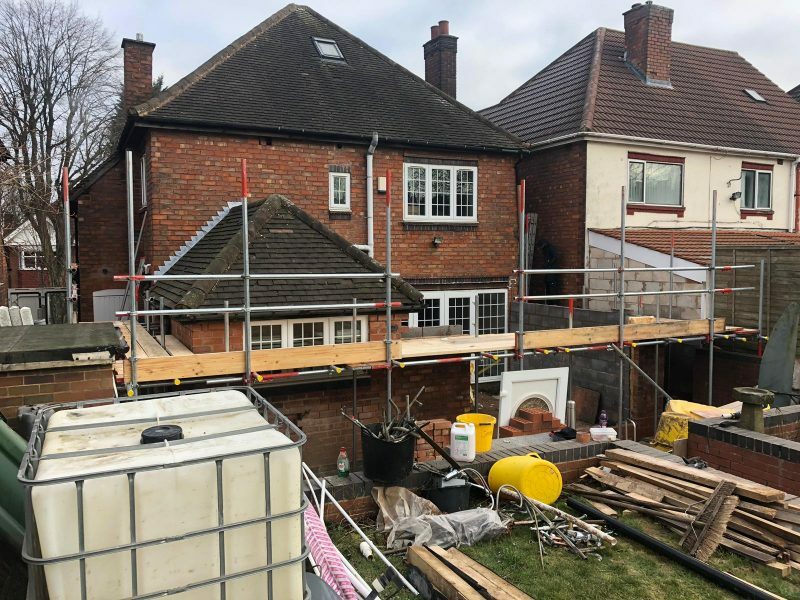 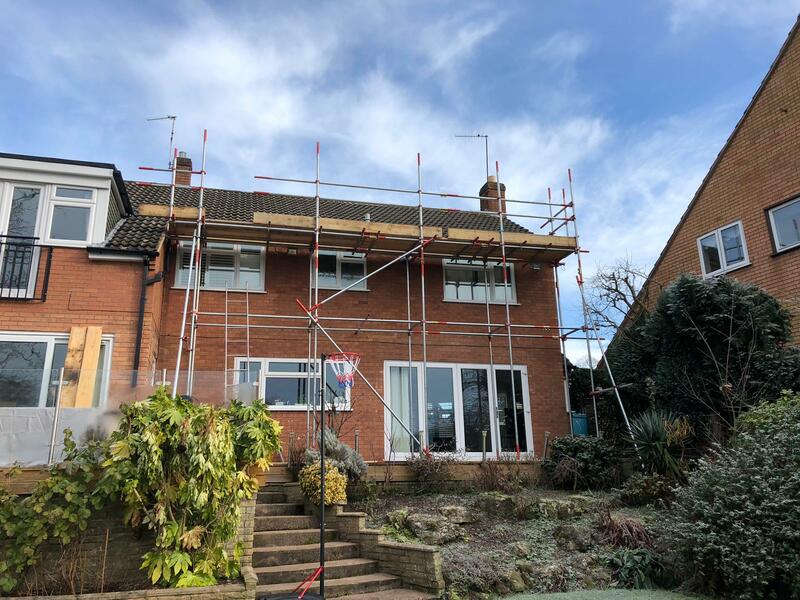 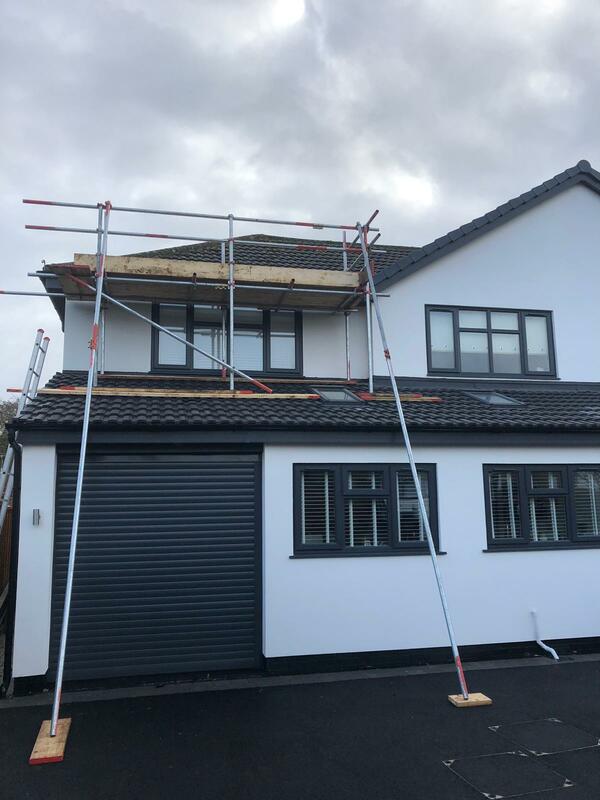 No scaffolding project is the same but our extensive experience, knowledge and training enables us to adapt our design and Birmingham scaffolding to suit best the needs of every unique project. 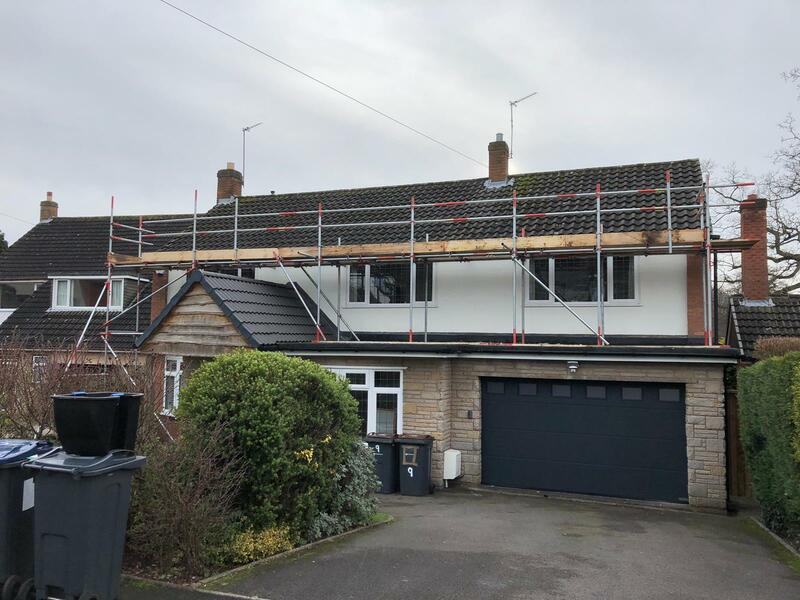 Our tailor-made, client-focused service guarantees that you get exactly what you want from your scaffolding at the best price, when you want.